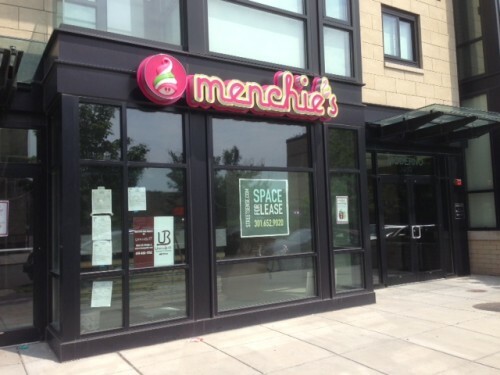 A couple weeks ago we noted a Menchie’s Frozen Yogurt was coming to the retail space of the Moderno building at 12th and U St, NW. Signage is up and they’re hiring. Thanks to all who sent emails.